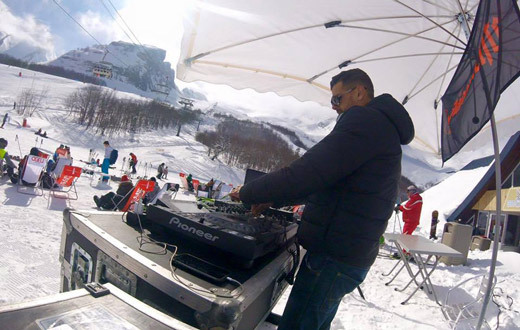 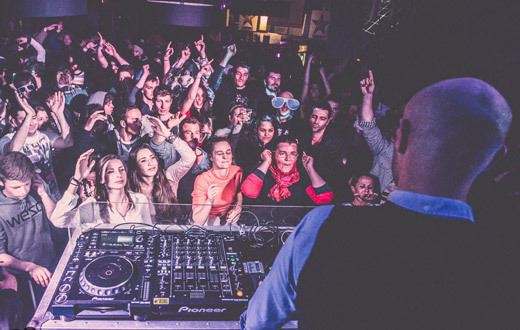 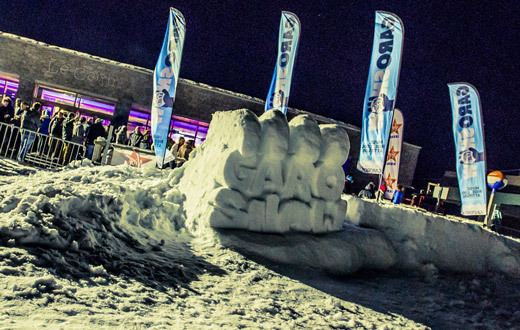 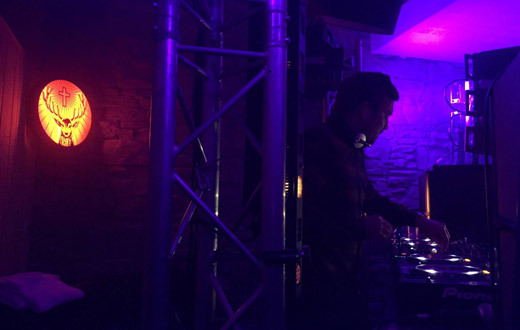 Garosnow Gourette is part of the wider family of snowsports and electronic music festivals taking place across France. 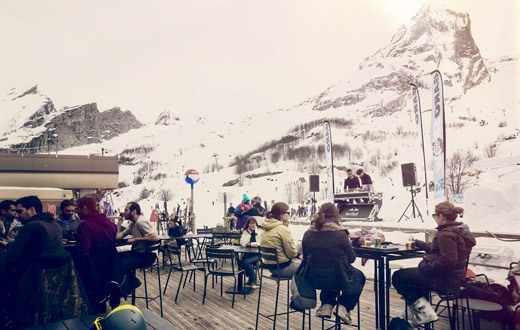 This edition will once again combine exhilarating skiing and snowboarding with parties in the resort's clubs, bars and on pop-up stages among the slopes. 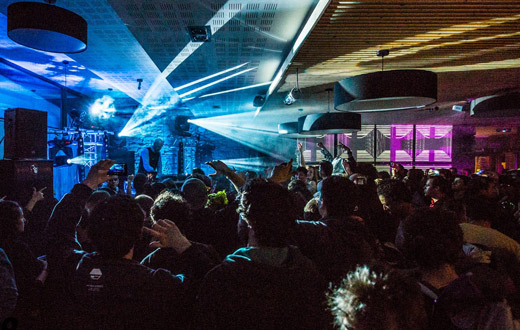 The performers this year will put themselves in esteemed company, with previous editions featuring appearances from Boris Brejcha, Feder and N'to.